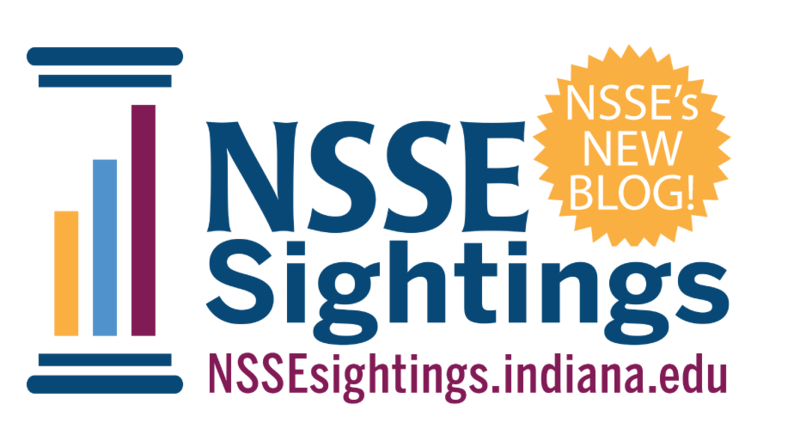 It’s another busy week for NSSE and FSSE researchers! You can catch folks from the Center for Postsecondary Research speaking about inclusive teaching and learning practices and high-impact practices in the coming days. See below for more details on where to find us! Heading to the Society for Teaching and Learning in Higher Education Meeting in Sherbrooke, Quebec? Be sure to catch Jillian Kinzie and Allison BrckaLorenz share their insights on creating inclusive and culturally engaging courses and spaces on Friday, June 22nd at 8:40 a.m. Find this session and others on the conference website. 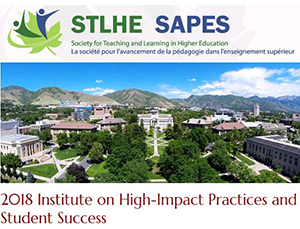 CPR Director Tom Nelson Laird will be among the experts facilitating the AAC&U 2018 Institute on High-Impact Practices and Student Success, from June 19th to 22nd, in Salt Lake City, UT. Participants will identify ways to best implement proven methods for fostering student engagement and positive learning student outcomes. Information on the Institute, including curriculum and faculty bios can be found here.